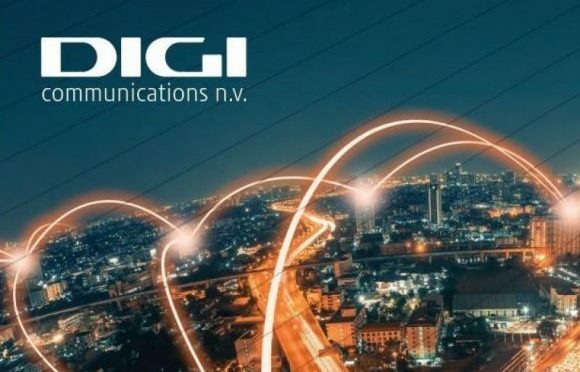 BUCHAREST, Romania, 11-Feb-2019 — /EPR FINANCIAL NEWS/ — Digi Communications N.V. (The Company) would like to inform the investors and the market with respect to the new date of the Conference Call for the 2018 Preliminary financial results which will take place on 15 February 2019. BUCHAREST, Romania, 8-Feb-2019 — /EPR FINANCIAL NEWS/ — The Company would like to inform the market and its investors that on 7 February 2019 it successfully priced €200,000,000 5.0% senior secured notes due 2023 (the “Additional Notes”) to be consolidated and treated as a single class with the existing €350,000,000 5.0% senior secured notes due 2023 (the “Original Notes”) – the “Offering”. The Additional Notes are expected to settle on 12 February 2019. The Additional Notes have a yield to maturity of 4.578% and the gross proceeds of the Offering are €203,500,000 plus interest deemed to have accrued from (and including) October 15, 2018 (the last date on which interest on the Original Notes was paid) to 12 February 2019 (the settlement date). Citigroup Global Markets Ltd. acted as the Sole Global Coordinator and Physical Bookrunner in relation to this Offering.